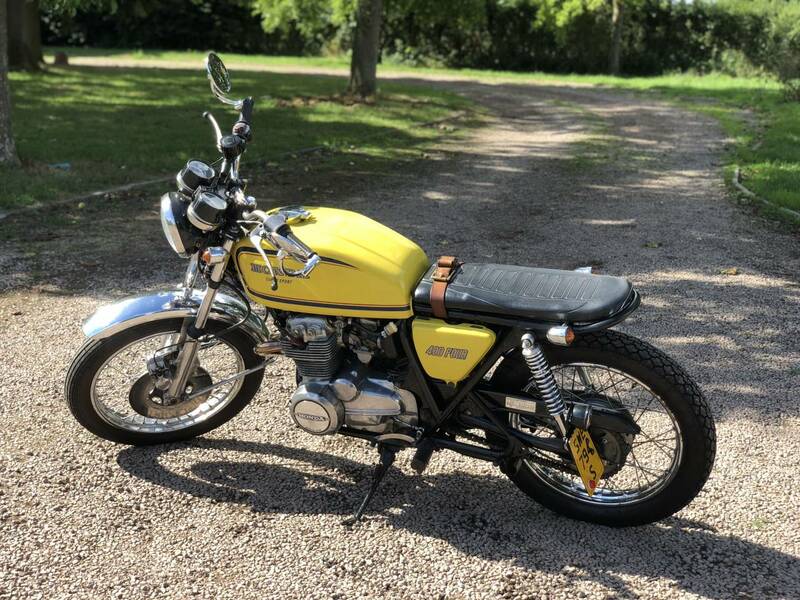 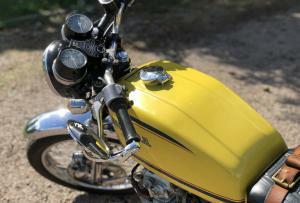 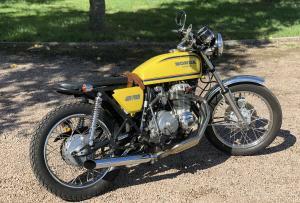 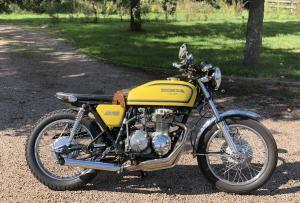 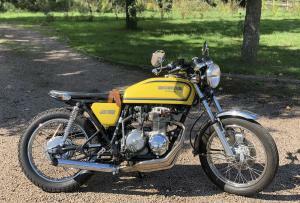 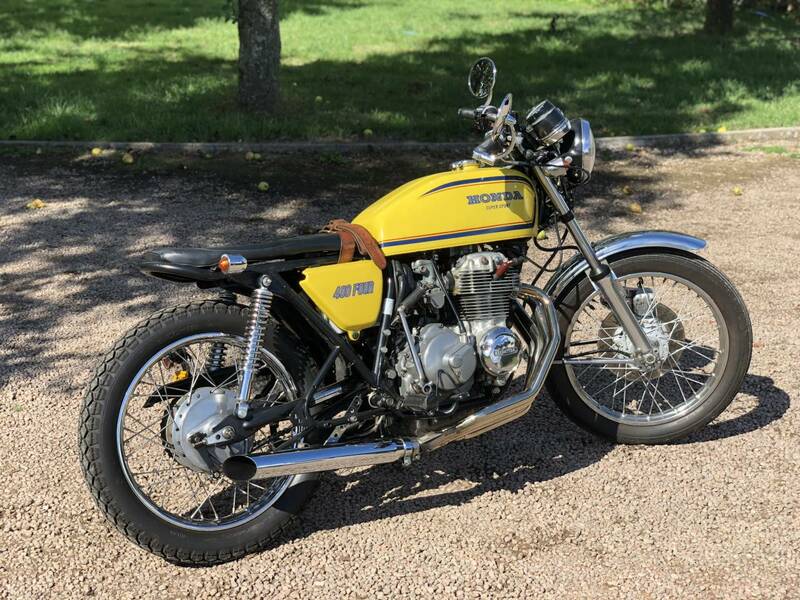 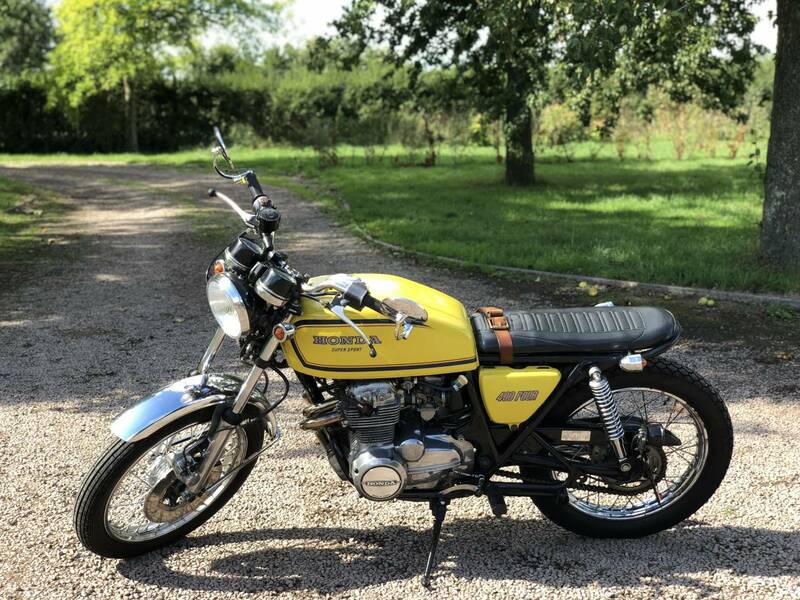 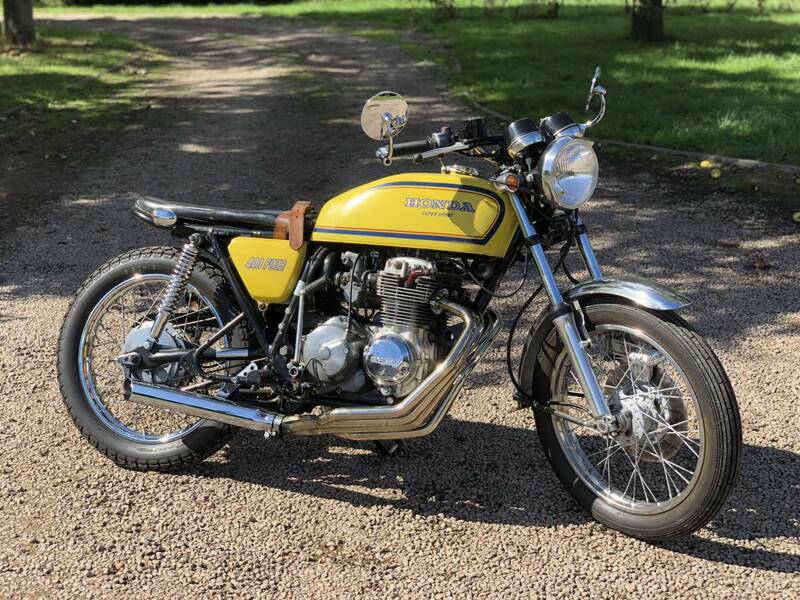 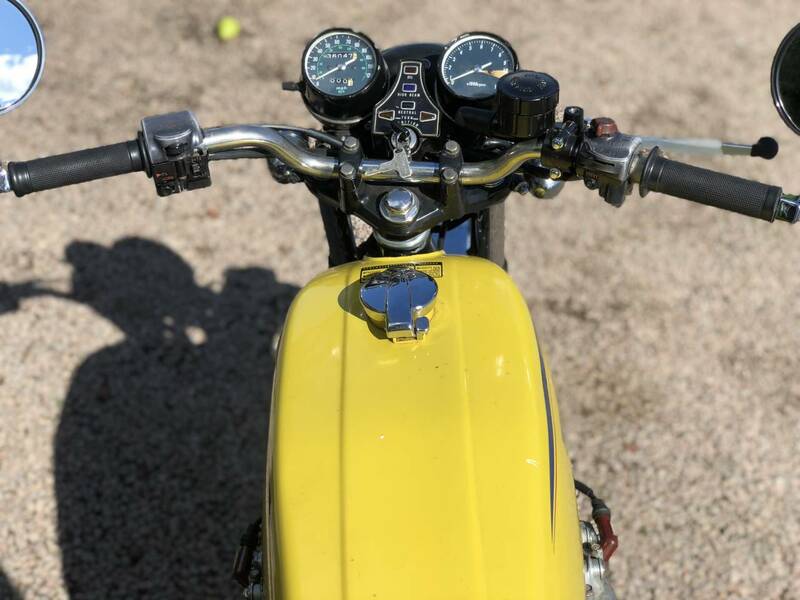 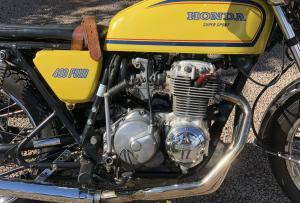 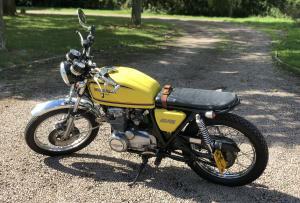 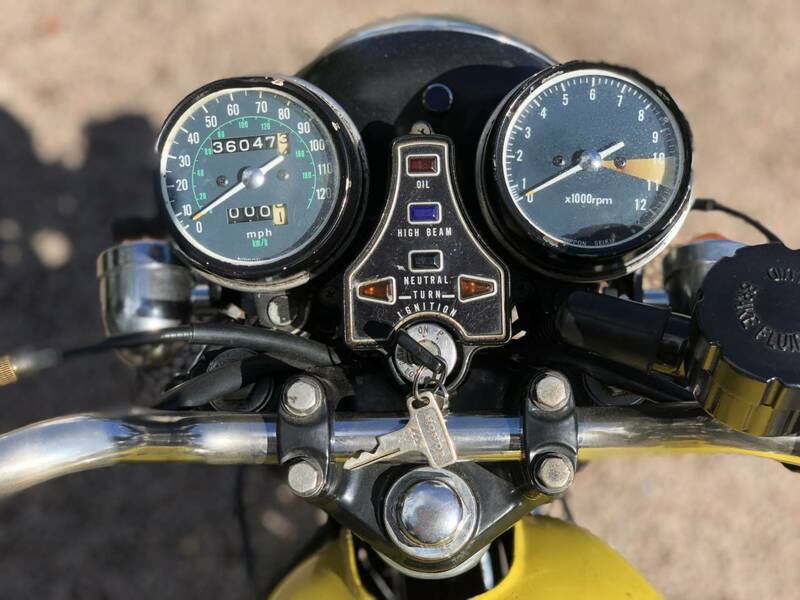 Honda CB400 Four Brat Bike . 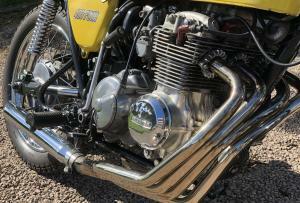 Sounds Great With The After Market Exhaust ( See Video ). 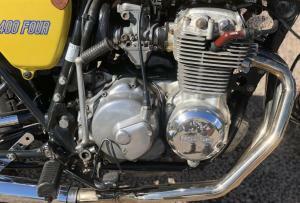 The Engine Is Running Very Well And Is Very Smooth. 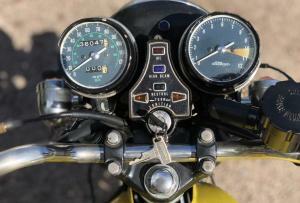 Starts Easily Straight On The Button. 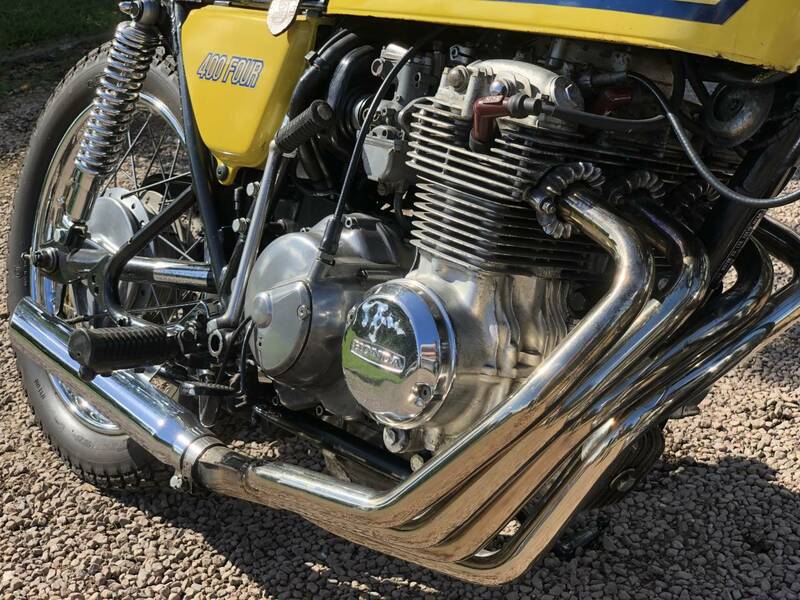 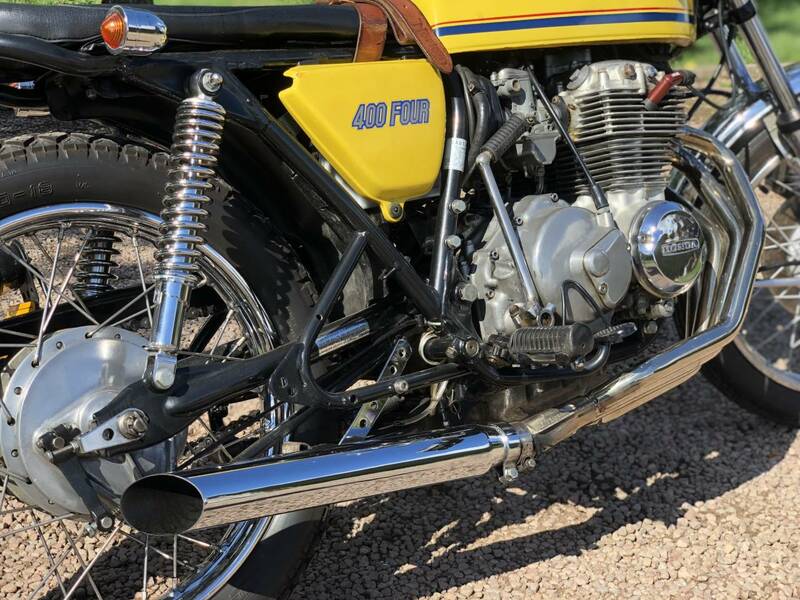 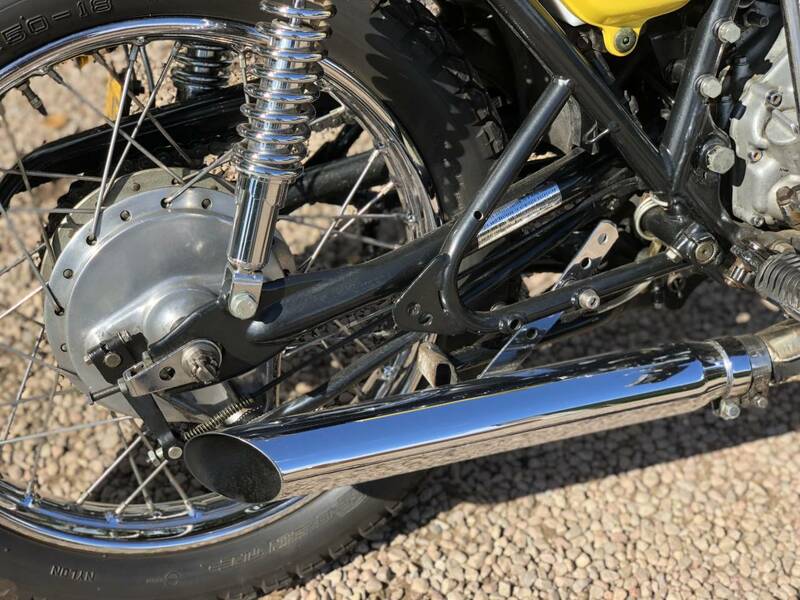 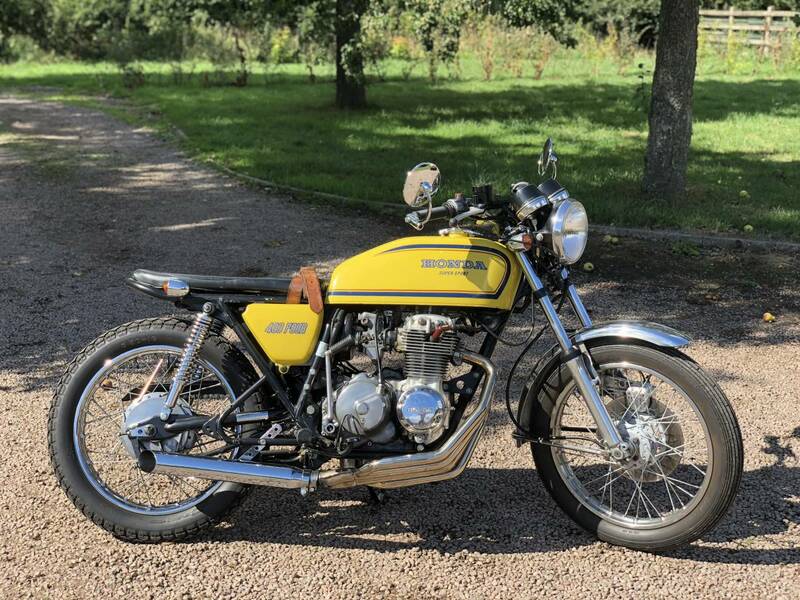 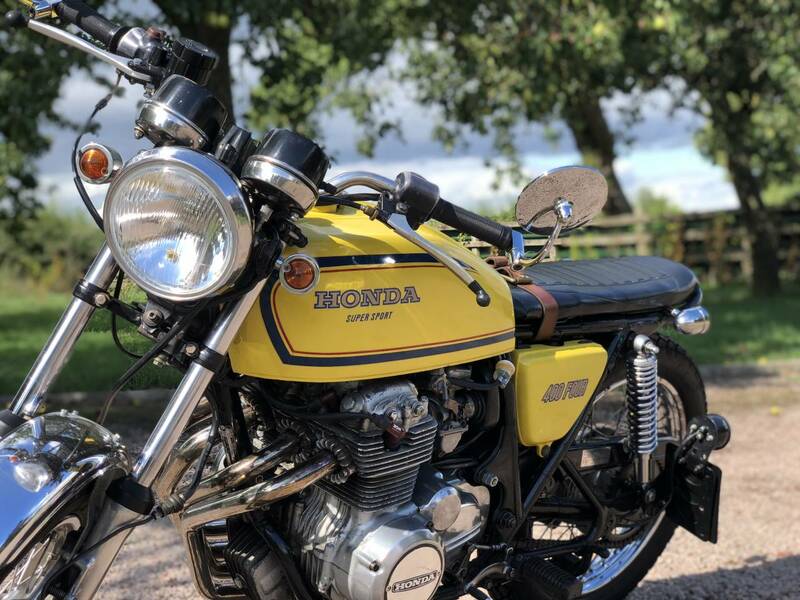 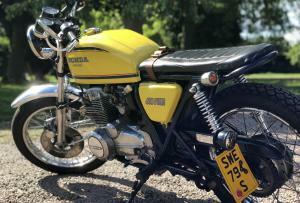 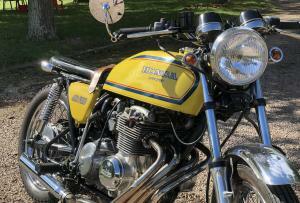 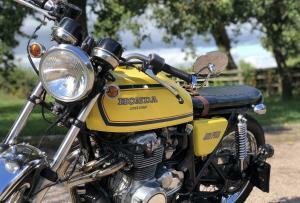 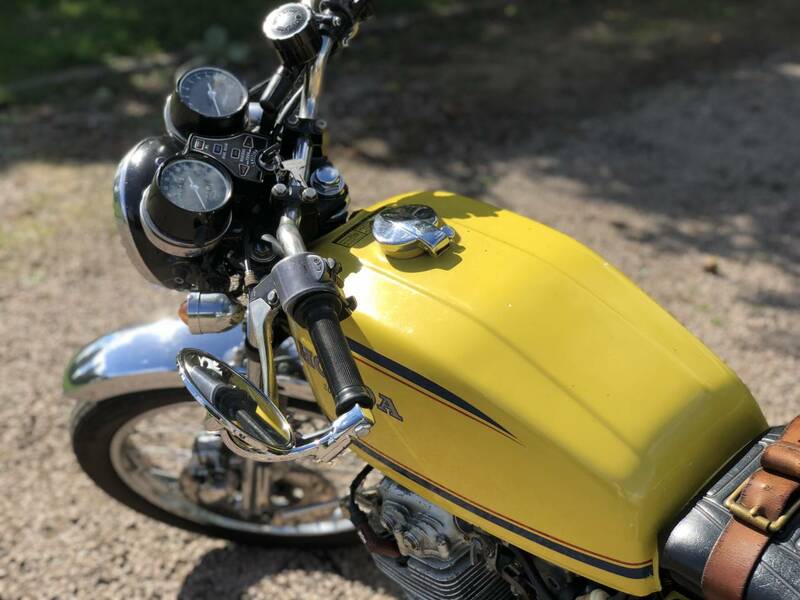 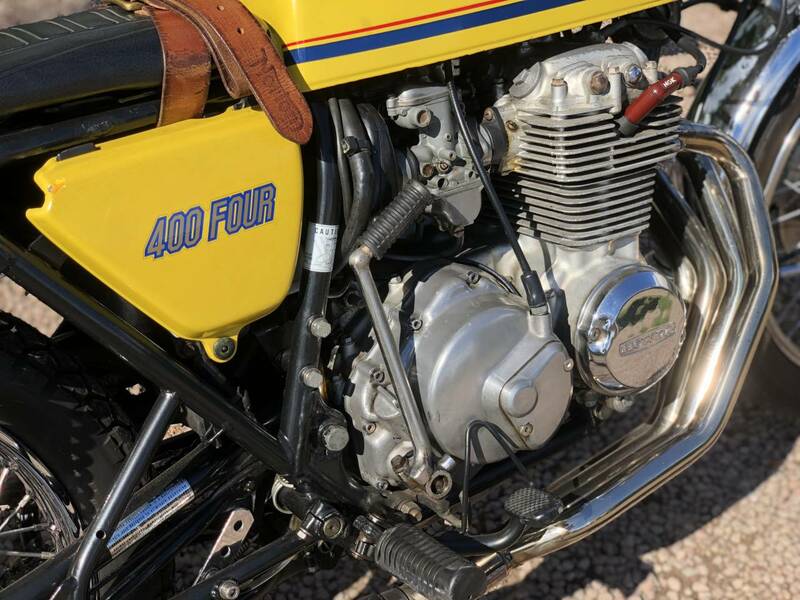 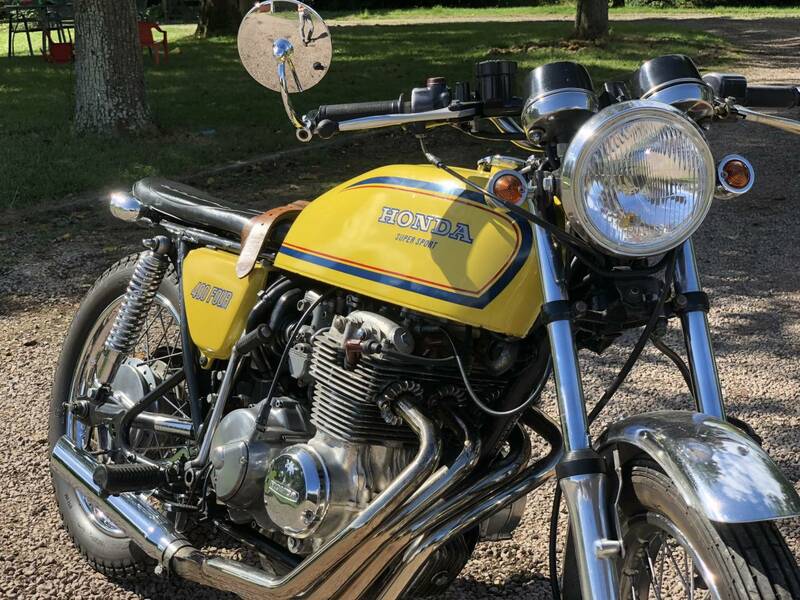 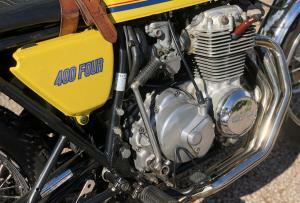 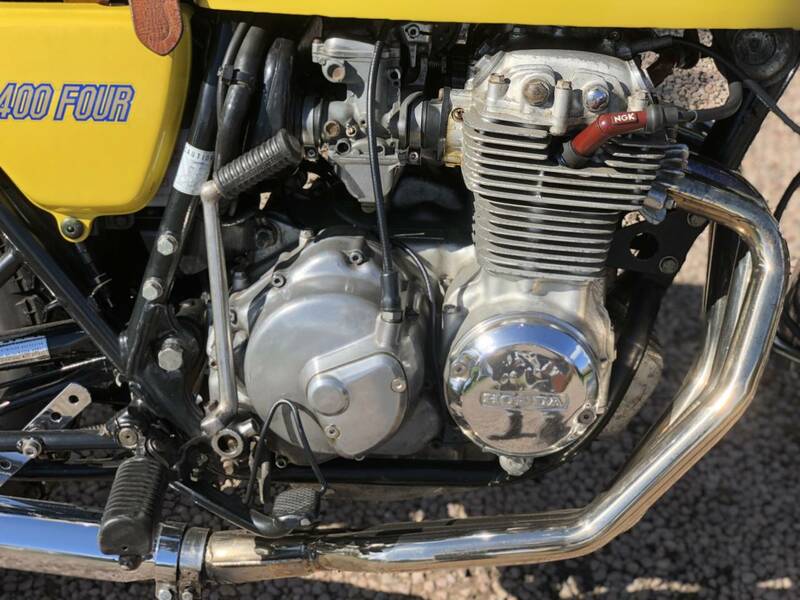 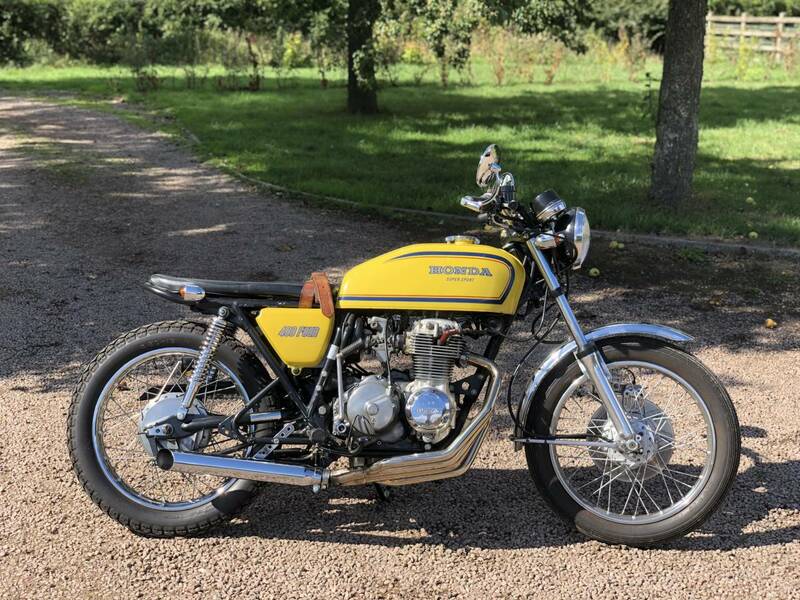 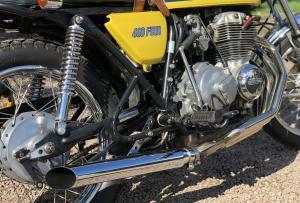 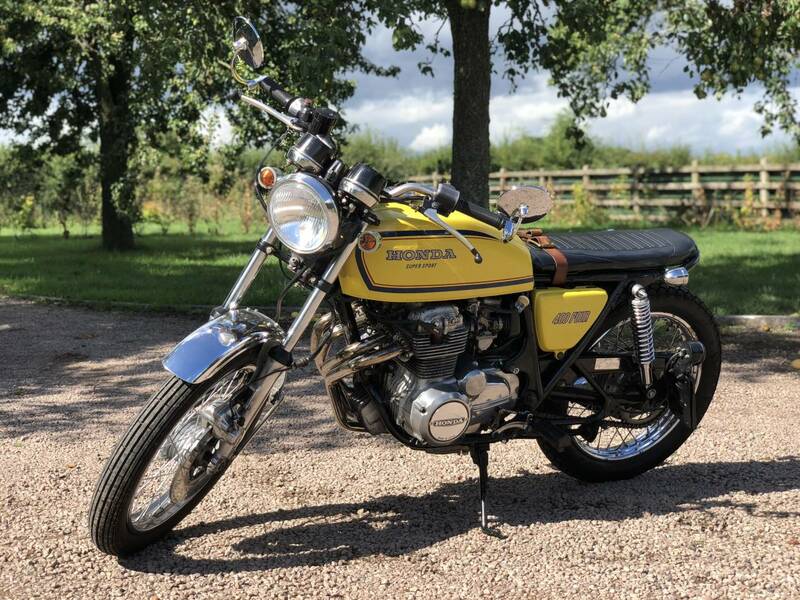 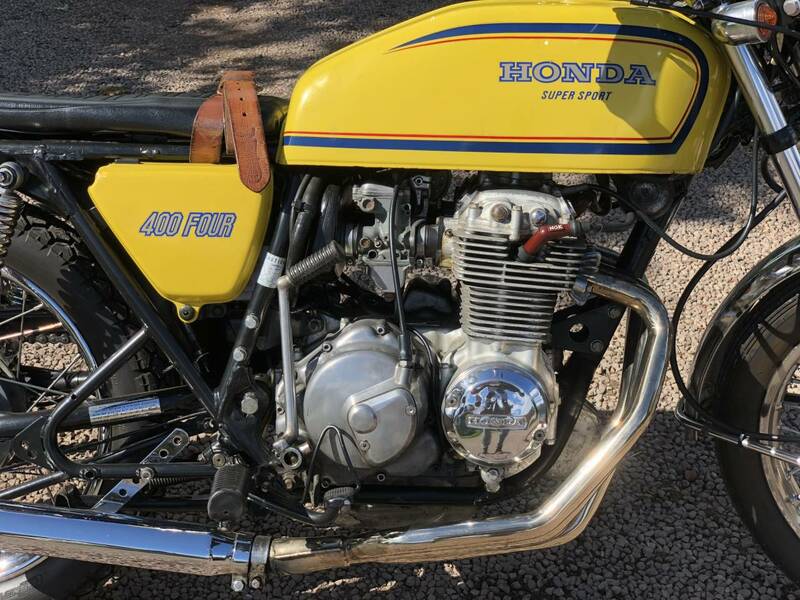 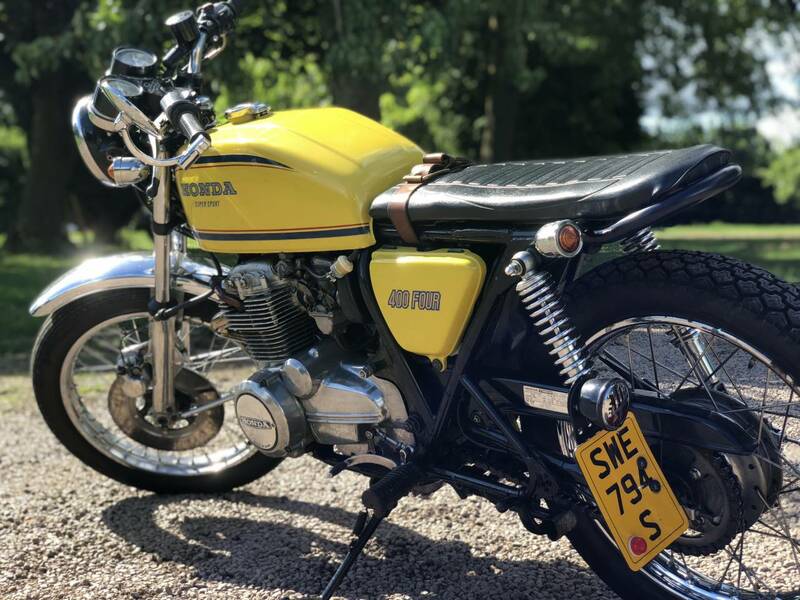 A Striking Machine Like No Other CB400 Four On The Market. 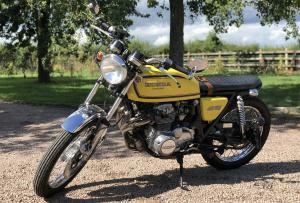 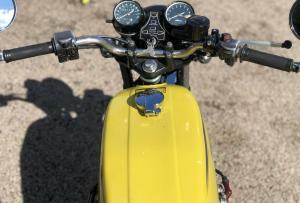 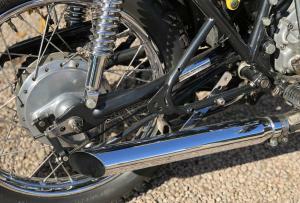 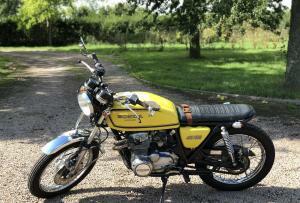 Tax And Mot Exempt, Ready To Ride And Enjoy.